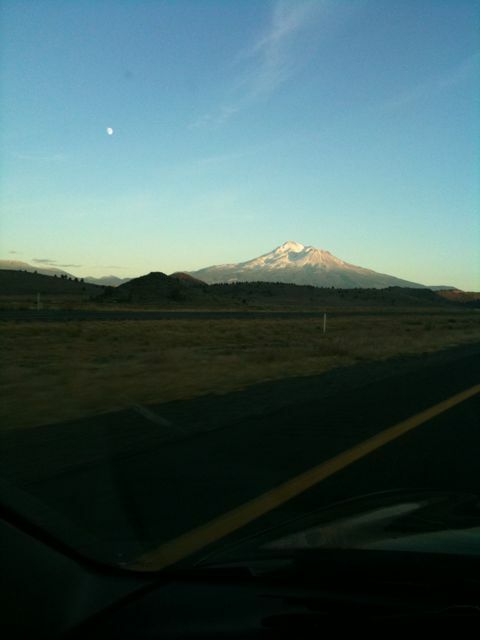 I spotted Mt. 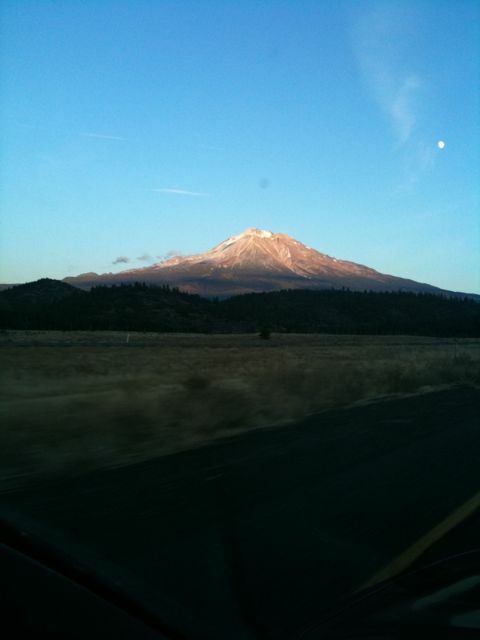 Shasta today and was really tempted to stop my trip and climb it. Decided it is a better idea to wait for next season and do it with a friend. It is 300 feet shorter than Rainier and much safer, though there is crevasses and rockfall danger.